Now forgive us for weaving an advertisement into our blog, but every once in a while it is necessary. 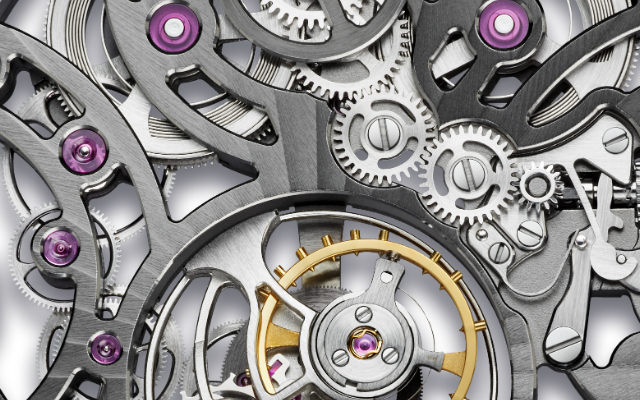 We have seen a lot of Marketers at companies put a lot of money down on a Marketing Automation platform, and it just sits for weeks and even months before they get around to looking at it. When they look at it, they can be overwhelmed by the things they have to do, including designing email and landing page templates that will render on a multitude of email clients and web browsers. But ultimately it’s a matter of having the right lead management process in place for your organization, along with the content management plan both of which take a tremendous amount of thought. 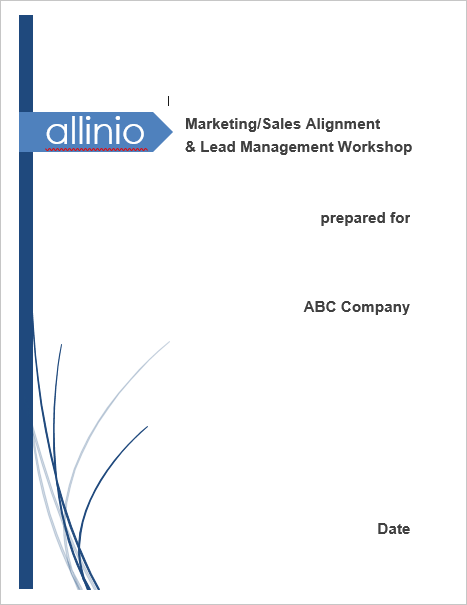 That’s why Allinio has come up with a Lead Management & Marketing Metrics Workshop that allows helps Sales and Marketing organizations tear down their walls and collaborate from a fresh start. Much of the “how-to” content provided by various Marketing Automation vendors is good, but it is not presented in a logical, holistic, and cumulative format that actually helps practioners like you. That’s why before you even go through the process of acquiring a platform, you work with us and get all your ducks in a row. It doesn’t have to delay your purchase; but plan ahead and get a day or two of this workshop as part of the implementation plan. It will give you a clearer picture of how to build robust processes that help you steward data, curate content, and give sales the leads they need to hit their numbers. This is important because you are dealing with amounts to be a transformative IT implementation. Even thought Marketing Automation is “new” to the enterprise, surely you have seen IT implementations in some departments that succeed and some that fail. The better planning you do for a Marketing Automation platform, the more likelihood you have of succeeding with it. By no means are we trying to rain on anyone’s parade. These solutions are fantastic, but only if you plan carefully and implement just as carefully.